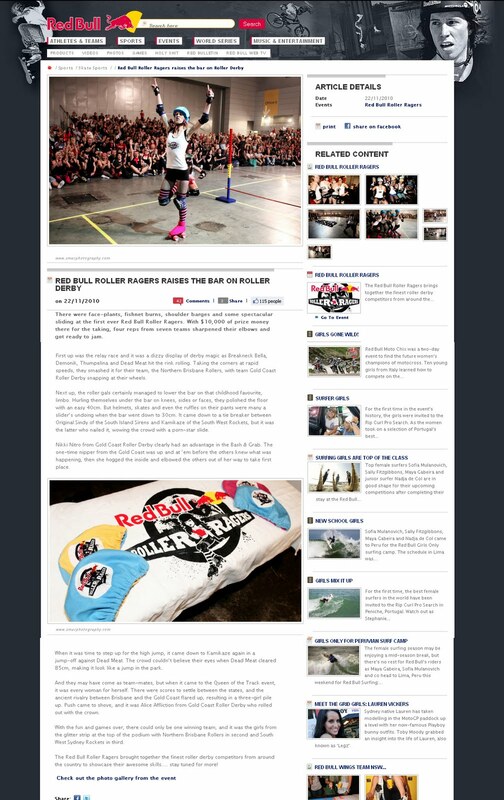 the Red Bull Website !! took part and came 3rd in !!! !